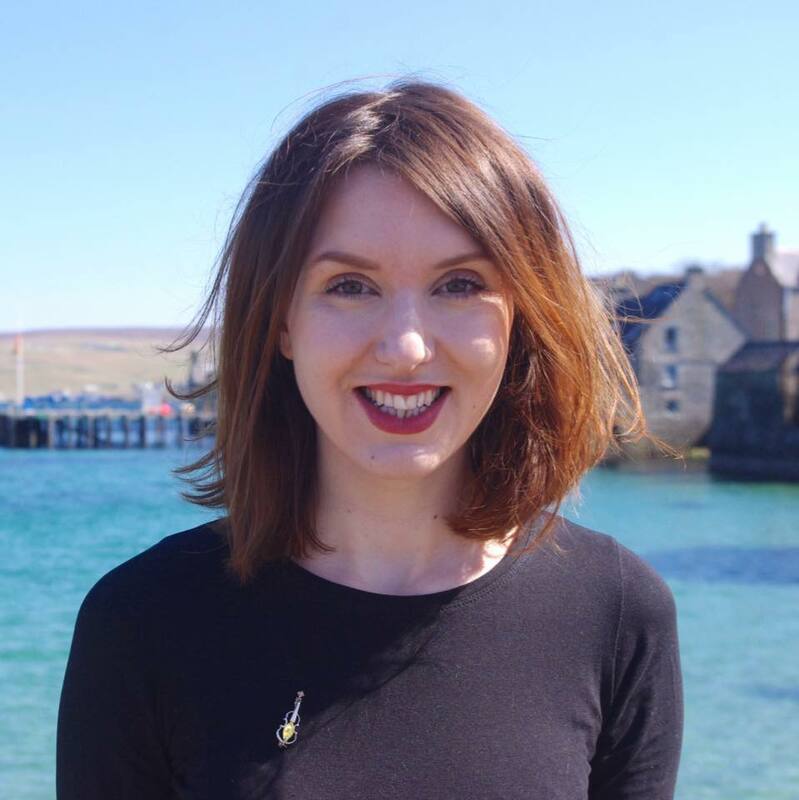 ORKNEY and Shetland SNP election candidate Miriam Brett says she will not be signing the Scottish Fishermen’s Federation (SFF) Brexit pledge. She said the party is “concerned more broadly with the impact that Brexit could have on our fishing industry and our economy as a whole”. The SFF has asked every candidate taking part in the 8 June UK general election to sign the pledge, which calls on the government and fishing industry to work together to take control of the country’s waters. 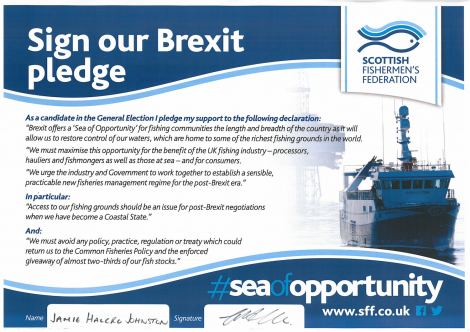 Those working in the sector are keen to see the end of the Common Fisheries Policy (CFP) once the UK leaves the EU – a set of rules which Brett said the SNP believes is “unfit for purpose”. The Conservatives’ Jamie Halcro Johnston and the Liberal Democrats’ Alistair Carmichael have already confirmed they have signed the pledge. 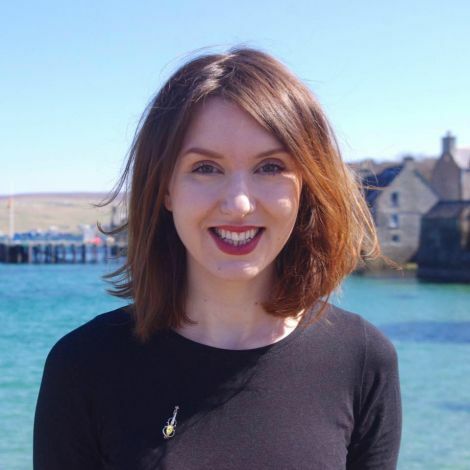 When asked by BBC Radio Shetland if she will add her signature, Brett said “no” and spoke more generally about the impact Brexit could have on trade links and the immigration rights of workers. “As much as we are completely in favour of reforming CFP, we are concerned more broadly with the impact that Brexit could have on our fishing industry and our economy as a whole,” she said. “For example, one of the main areas of concern is that of trade – how to secure our trade links. “As it stands, the UK government has a very weak negotiation hand, and there’s been a lot of comparisons, for example to say that we could have a Norwegian style deal. These deals take a decade to create – we don’t have a decade to work with. Brett, who is expected to provide strong opposition against Carmichael in the election, added: “The SNP’s longstanding policy on the CFP is that is has been unfit for purpose and needs either radically reformed or scrapped altogether.